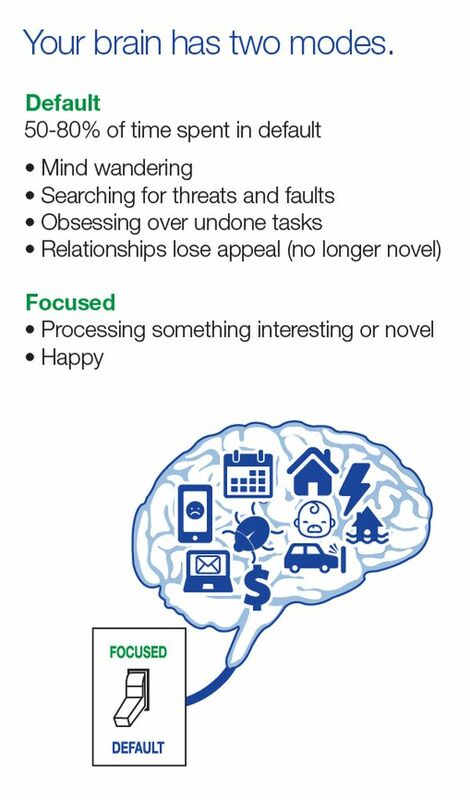 The human brain is hardwired to focus on threats and imperfections, but it is possible to flip the switch to happiness! 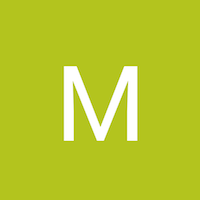 The 5-3-2 plan helps to connect with others and develop perceiving life's moments; cultivating gratitude and compassion. 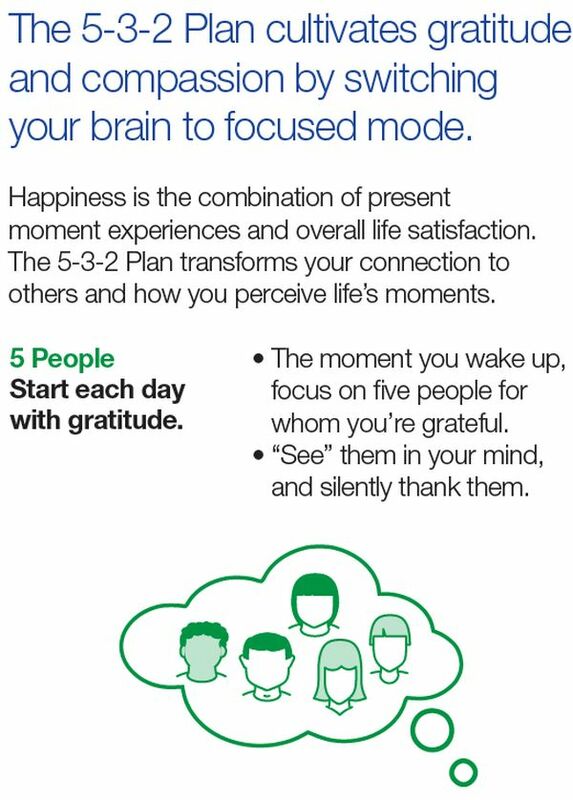 • “5 People” – Start each day with Gratitude! The moment we wake up, focus on five people to whom we're grateful. 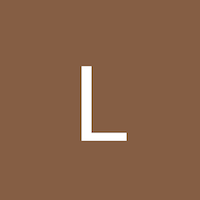 "See” them in mind, and silently thank them. 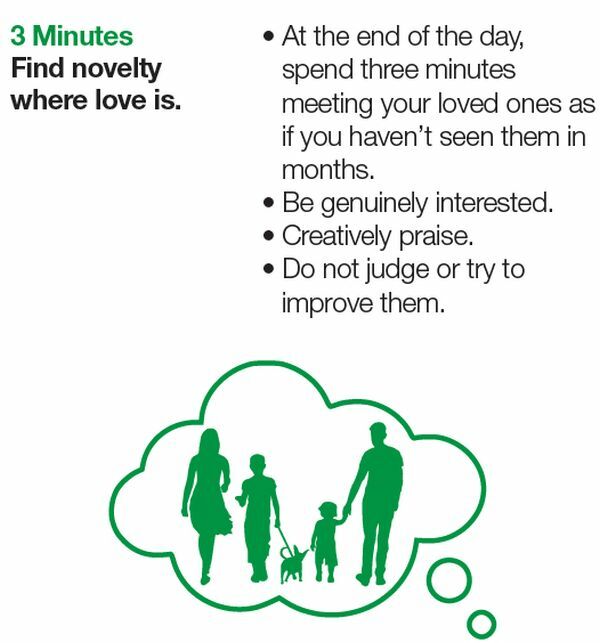 • “3 minutes” – Find Novelty where love is! At the end of the day, spend three minutes meeting loved ones as if we haven't seen them in months. Show genuine interest and praise! Refrain from judging or improving them. 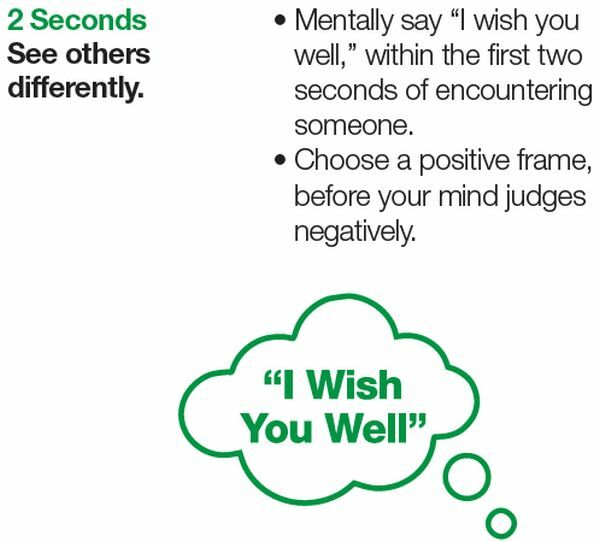 Mentally say "I wish you well" within the first two seconds of encountering someone. Choose a positive frame, before mind judges negatively. 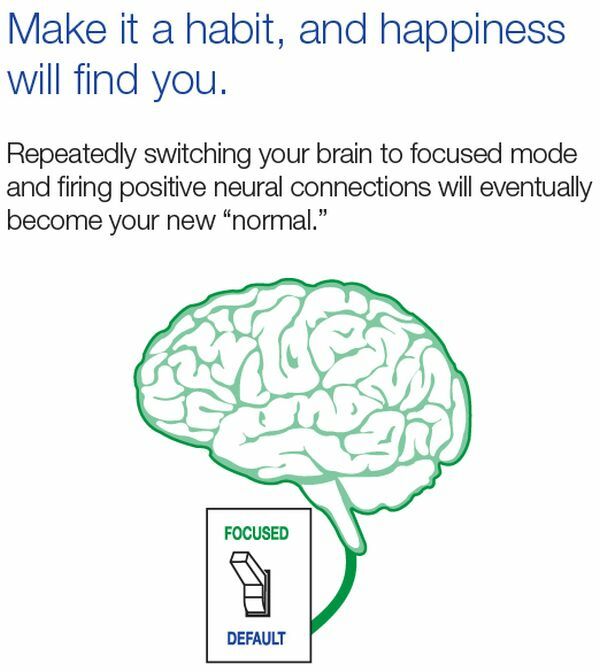 The Takeaway: Develop 5-3-2 Habit; Happiness will become the new “normal” ! Adding this to my daily routine!